The school summer holidays are nearly over – but that doesn’t mean the fun has to come to an end. 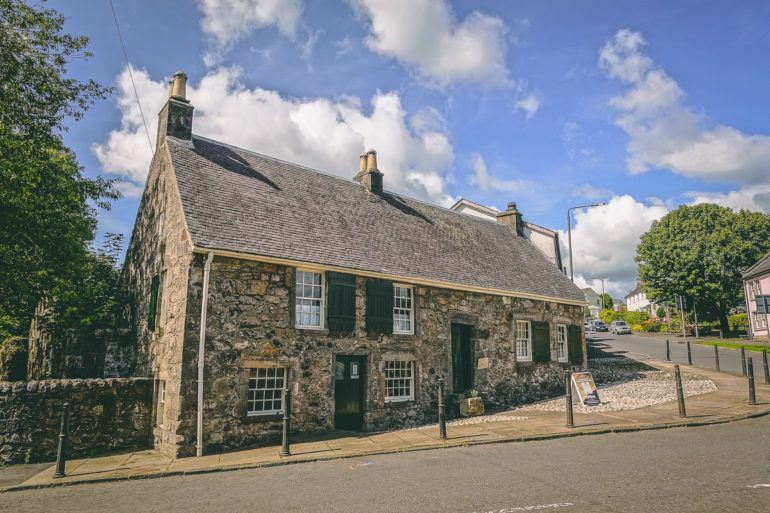 Families looking to spend some quality time together (and, most importantly, keep the kids entertained) will find plenty in Renfrewshire to suit all interests and budgets. Kids can have some roar-some fun in Paisley by taking part in Jurassic Bricks – a free trail where they can track down 15 LEGO brick dinosaurs hidden around the town. The six-week long trail (from 30 June – 12 August) is brought to you by Paisley First, the town’s business improvement district. Get the family along to The Experience in Hillington, where they can feel the need for speed at the ultimate electric karting experience. After racing, arm yourself with a laser blaster and challenge your friends and family to the ultimate game of laser tag. 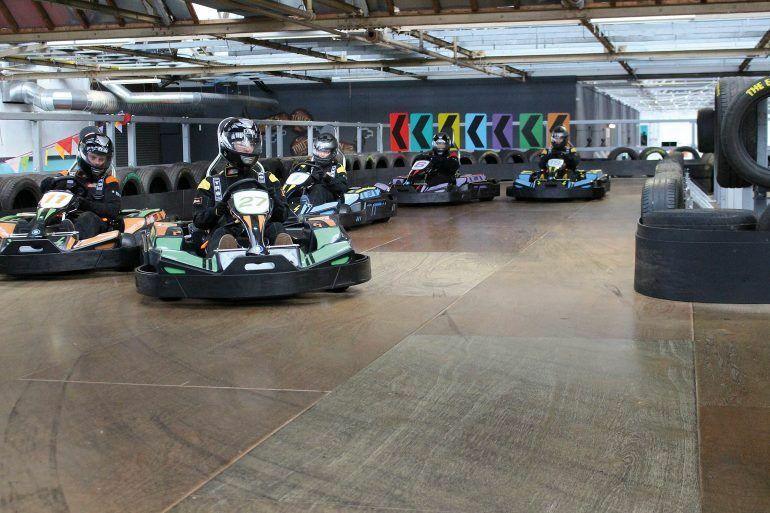 Go-kart prices are from £20 with Laser Tag from £10. With ten-pin bowling, cinema, mini-golf, a climbing wall, an aerial assault course and over 150 stores to shop in, as well as a fantastic food and drink offering, intu Braehead and Soar are jam-packed with fun. 4. Take to the slopes – but under a roof! Snow Factor is Scotland’s only year-round snow sport resort. 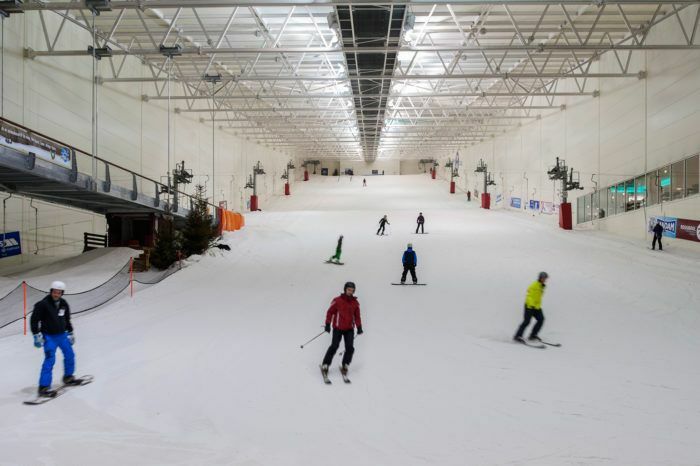 Try a spot of skiing, snowboarding and sledging, or test your mettle by climbing the ice wall and then daring the Ice Slide. 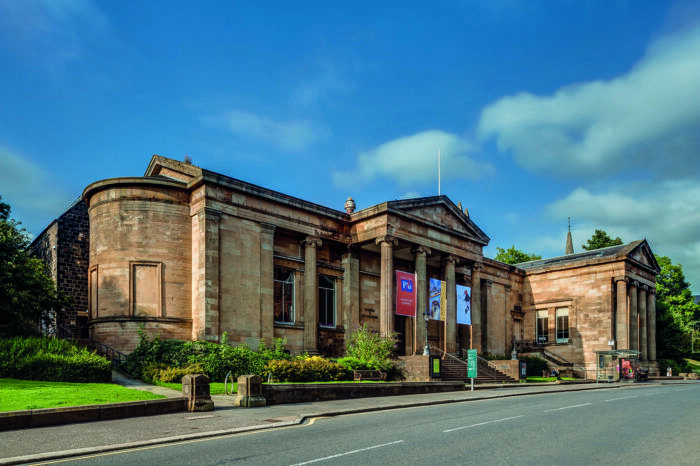 Paisley Museum closes its doors in September for a £42million refurbishment. Before it does, take your chance to see a wealth of treasures, from Ancient Egyptian artefacts to reminders of Paisley’s industrial past and natural heritage, including the incredible shawl collection and perennial family favourite, Buddy the Lion! There’s plenty to entertain the family and, even better, admission is free. 6. Delve into a secret collection! Paisley: The Secret Collection is the first publicly accessible museum store on a UK High Street, containing thousands of objects reflecting Renfrewshire’s amazing heritage and culture. 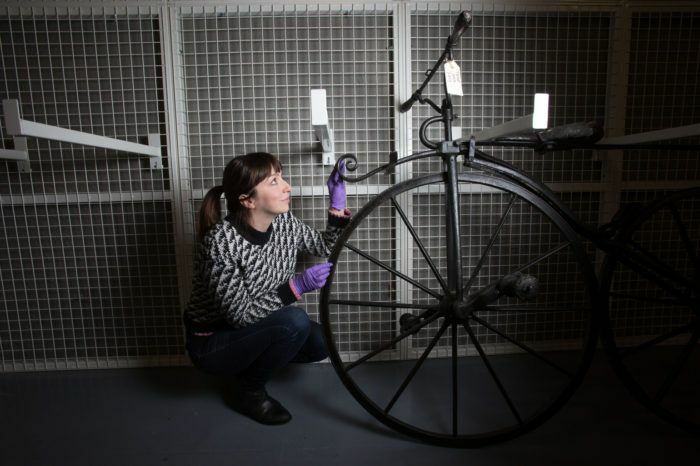 Discover hidden items from Renfrewshire’s museum collections – many unseen by the general public for decades. 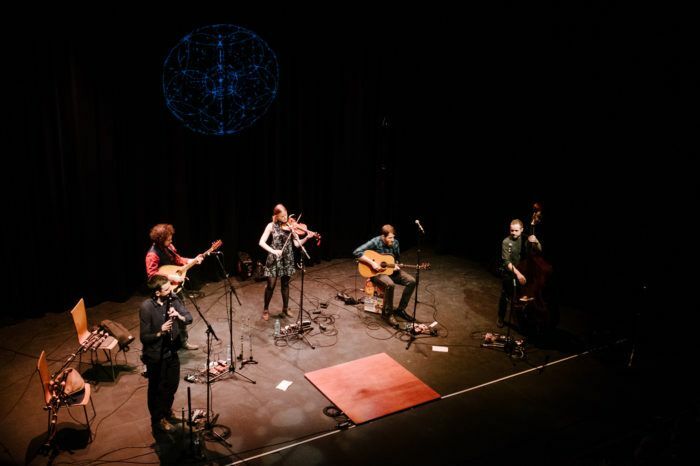 One of Scotland’s most vibrant and exciting venues, the arts centre has a year-round programme of comedy, dance, drama, music, workshops and more to suit all tastes. The historic building and café bar is a great place to enjoy a pre-or post-show drink or nibble, with a beer garden perfect for those summer days and nights. Prices vary depending on performance. With water flumes, wave machines and water toys, the Lagoon offers a splashing good time for all the family. The Leisure Centre also contains a wellness studio, modern fitness suite and café to enjoy after a jump in the pool. Swimming prices are from £4.10 for adults and £2 for juniors. With five levels of slides, climbs, tubes and games, Linwood’s The Big Adventure is the ultimate fun experience. 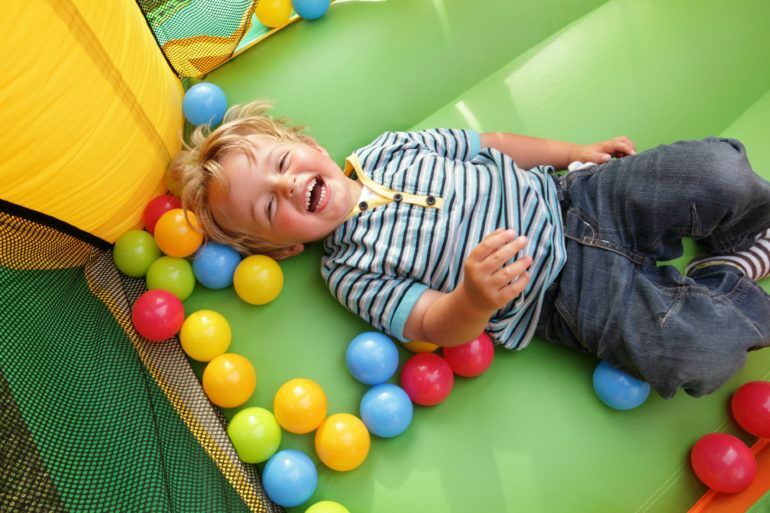 There’s plenty for younger years with the Baby Toddler Area, ball pit and mini spaceship, while the Main Area is the ideal place for older kids to make new friends in the massive adventure zone. Plus, there’s a brilliant variety of arcade games for kids and adults alike to enjoy. 10. Try an equestrian experience this summer. 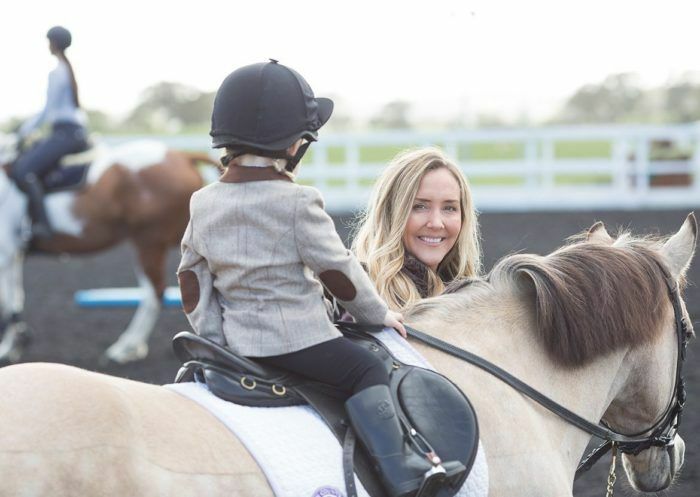 Voted ‘Best Equestrian Venue in the UK’, Ingliston Country Club offers world-class facilities to suit everyone from beginners through to experienced horse riders. Ingliston provides an incredible equestrian experience in unbelievable surroundings, plus hotel rooms, lodges, fine dining, cocktails and hair and beauty treatments. Be transported back to the days when Kilbarchan was at the heart of the thriving Scottish textile industry. This restored historic 18th century cottage and hands-on museum vividly recreates the living and working conditions of a typical handloom weaver. National Trust for Scotland members can go for free while non-member prices are just £6.50 for adults and £5 concession. 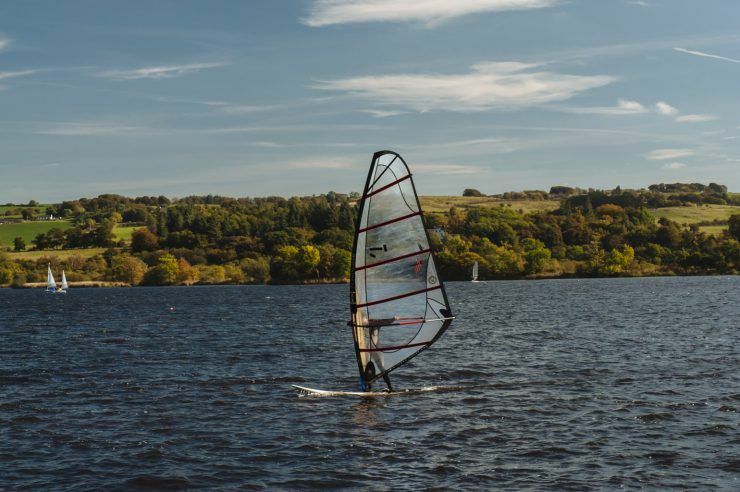 Clyde Muirshiel Regional Park has a host of outdoor activities including hiking, cycling, kayaking, windsurfing and more – or simply enjoy a leisurely bite to eat in the café and enjoy the beautiful surroundings. Entry to the park is free but charges may apply for some outdoor activities and events. With imaginative play areas, woodland walks, picnic areas, colourful gardens, tumbling waterfalls, events, activities and a remarkable history, Finlaystone offers family fun in abundance. Why not take part in the huge variety of events at the estate, including Ranger led activities? Prices are £5 for adults and £3.50 for children and concessions. 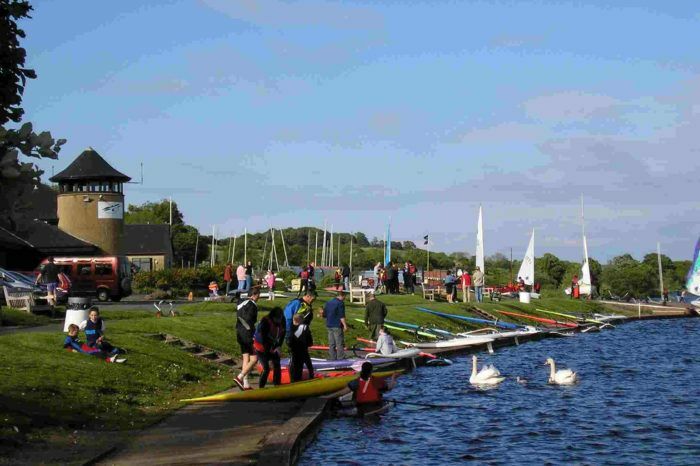 Pack a picnic and spend a fantastic day outdoors at RSPB Lochwinnoch. This wetland reserve is ideal for all the family – including pets – with spectacular trails, birdwatching hides, outdoor natural play area and regular events and activities for kids. Stop by the visitor centre and be sure to keep your eyes open for otters during your visit. Free activities for all the family in Renfrewhsire. 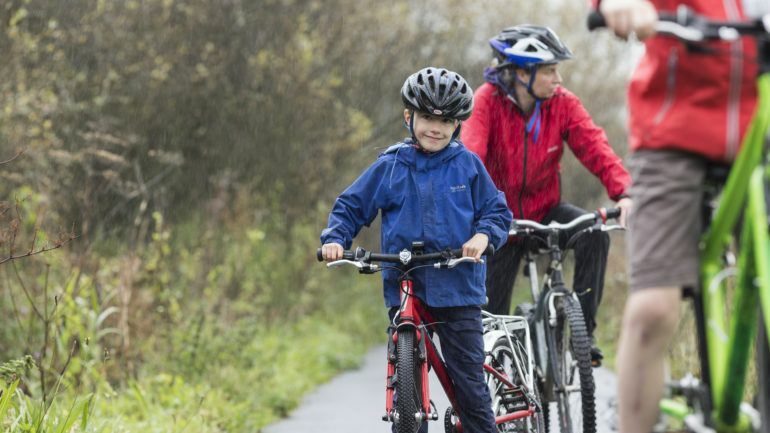 Take the kids (or get a babysitter) and enjoy great scenery, cycling, water sports, free events and a lot more!